Customers expect a great end-to-end experience. Wherever work is accomplished in the enterprise, it's all part of the Customer Service Value Chain. Is your enterprise meeting this expectation? What about in the future? 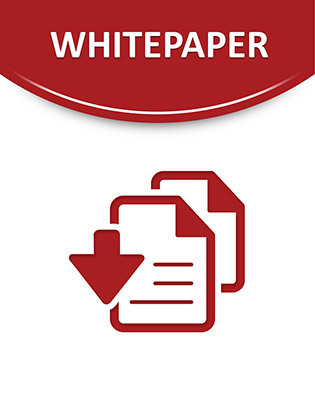 In this white paper, Genesys outlines its vision for The Future of Work and details how leading and innovative organisations are reshaping the way work is managed across the enterprise to consistently meet and exceed customer commitments, align business objectives, and deliver efficiency gains in excess of 20 percent.